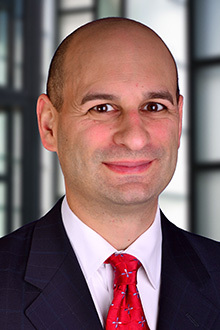 Michael Trucillo is a partner in the Newark and New York offices of Lewis Brisbois and a member of the General Liability, Products Liability and Professional Liability Practices. Mr. Trucillo handles all phases of complex litigation, from pleading through trial and appeals, in state and federal courts. Mr. Trucillo focuses his practice on general liability, products liability, and healthcare related matters. Mr. Trucillo routinely counsels and defends commercial trucking carriers in actions involving negligence, regulatory compliance and employment related issues. His practice also encompasses the defense of the designers and manufacturers of various products including commercial manufacturing equipment, construction equipment, and medical devices. Mr. Trucillo has additional experience defending various professionals in malpractice related actions.